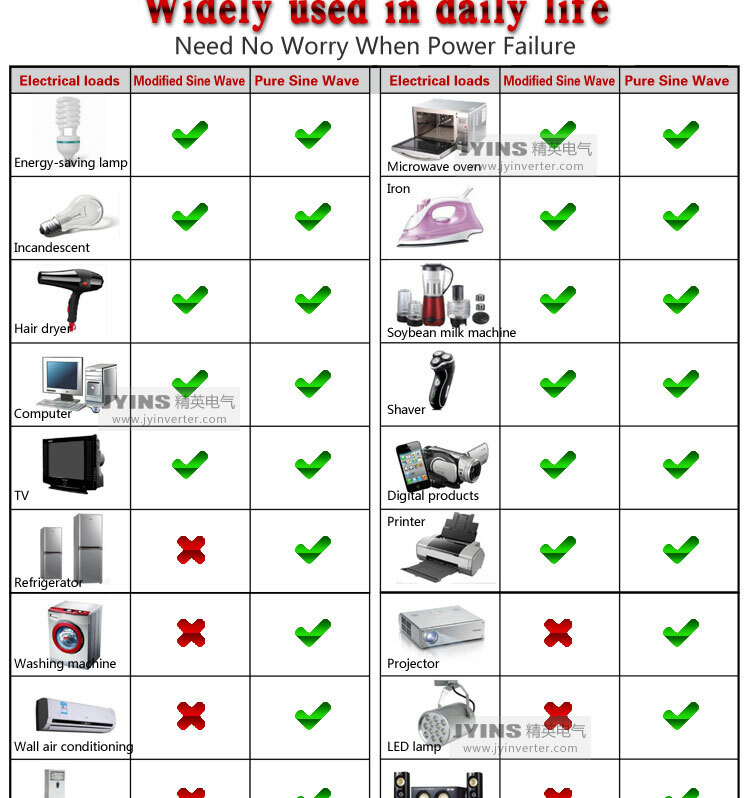 A:Generally speaking, appliances like mobile phones, computers, LCD TVs, incandescents, electric fans, video broadcast, small printers, electric mahjong machines, rice cookers etc. 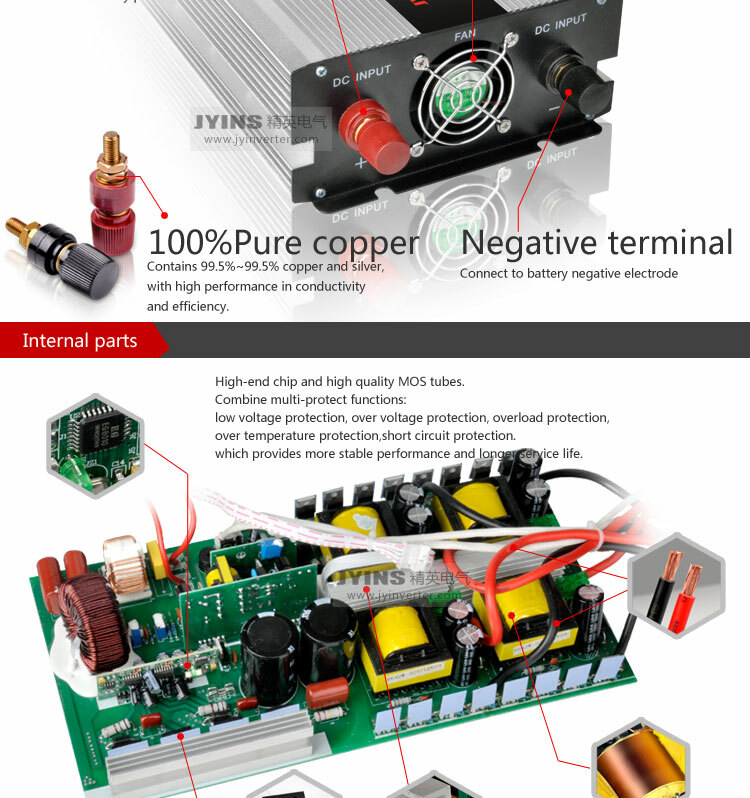 All belong to resistive loads. 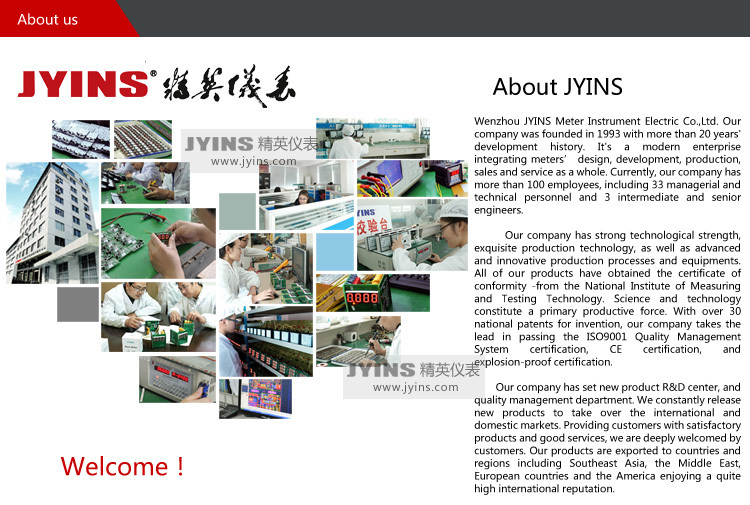 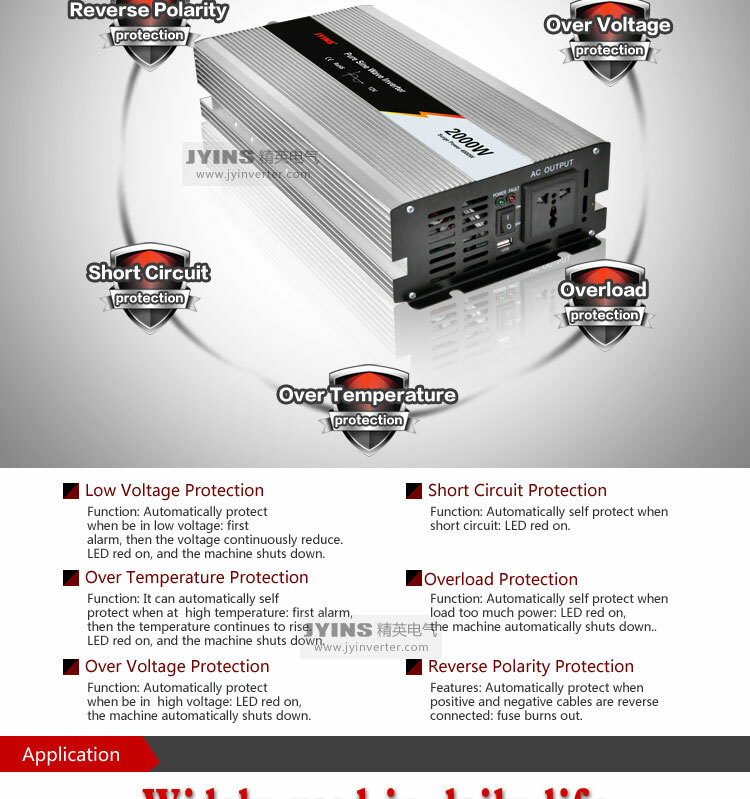 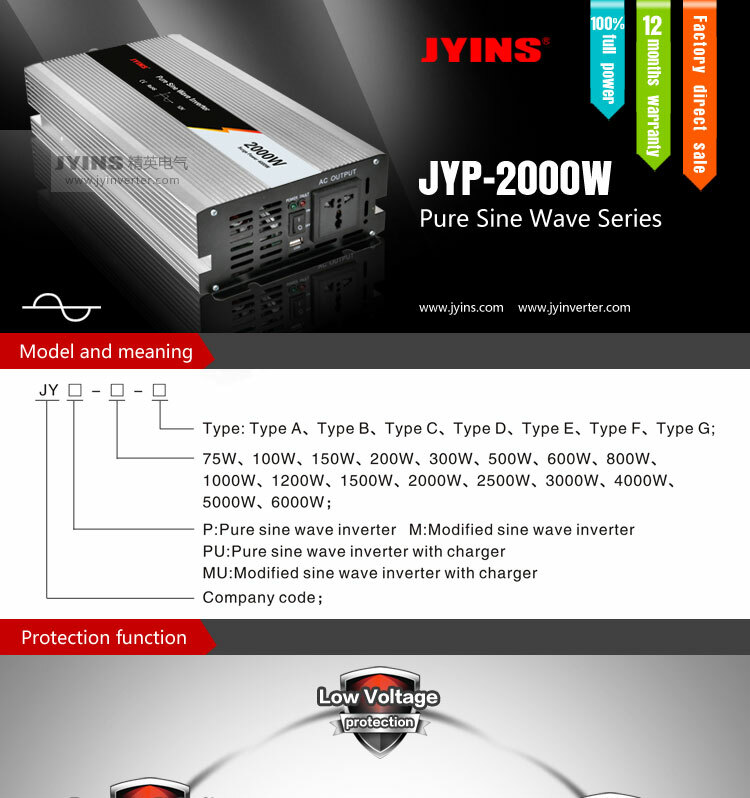 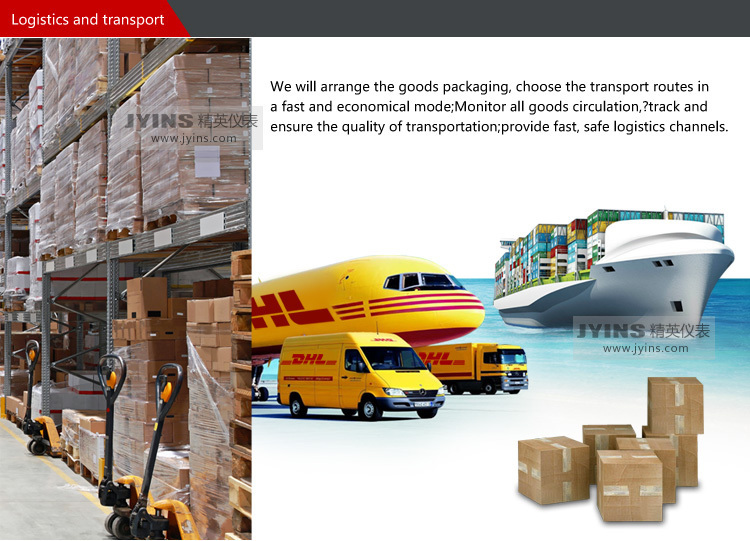 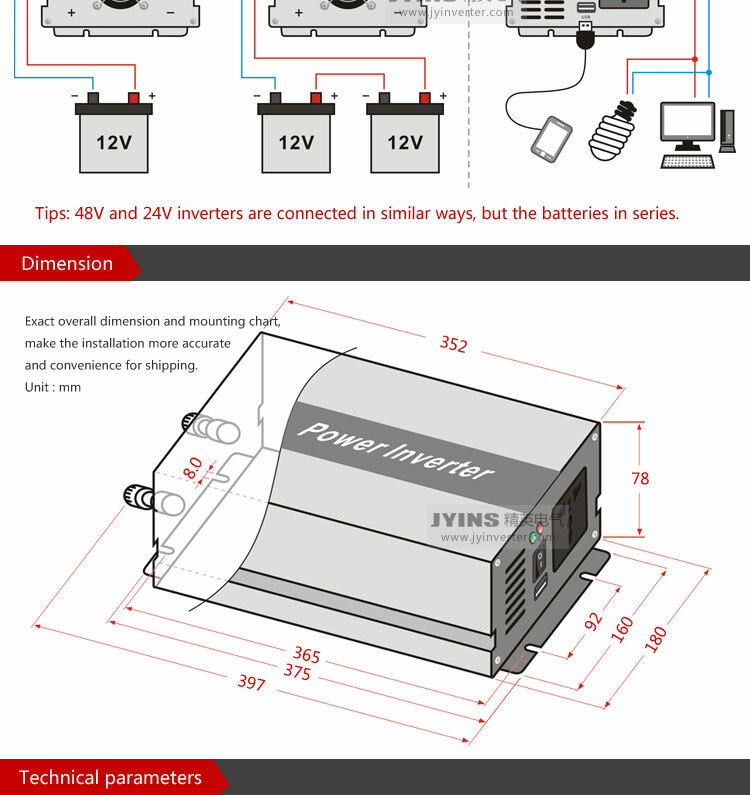 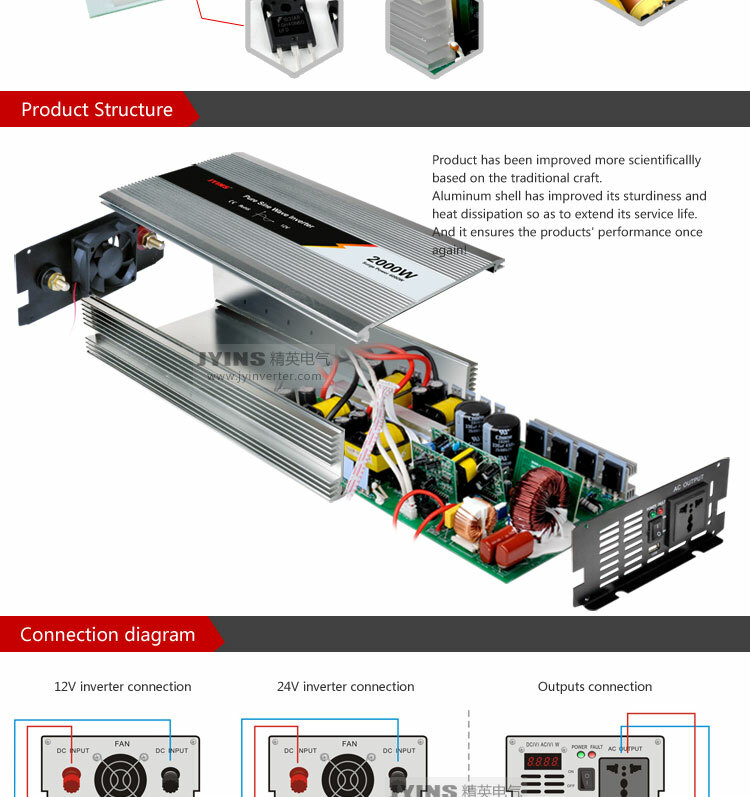 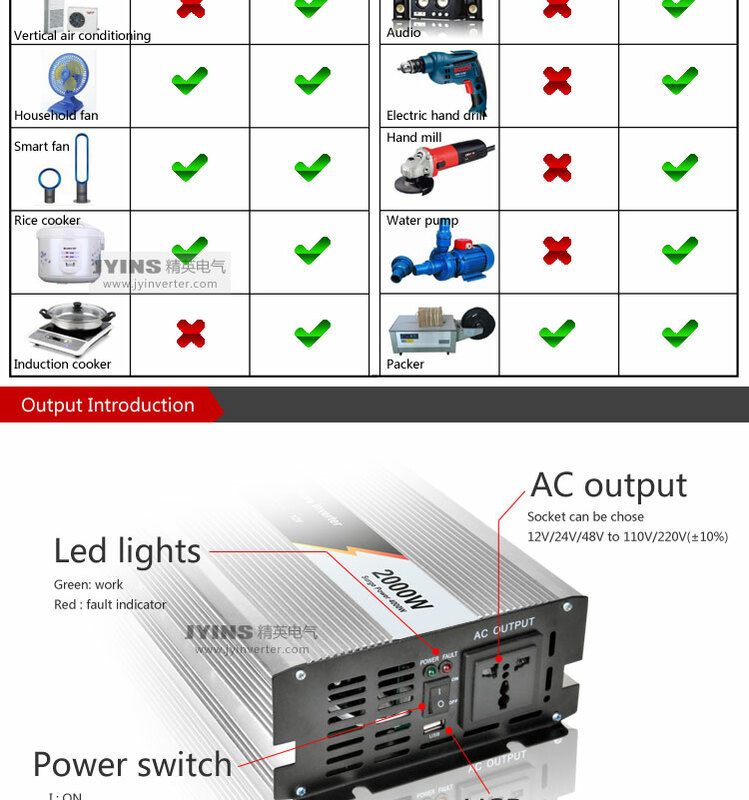 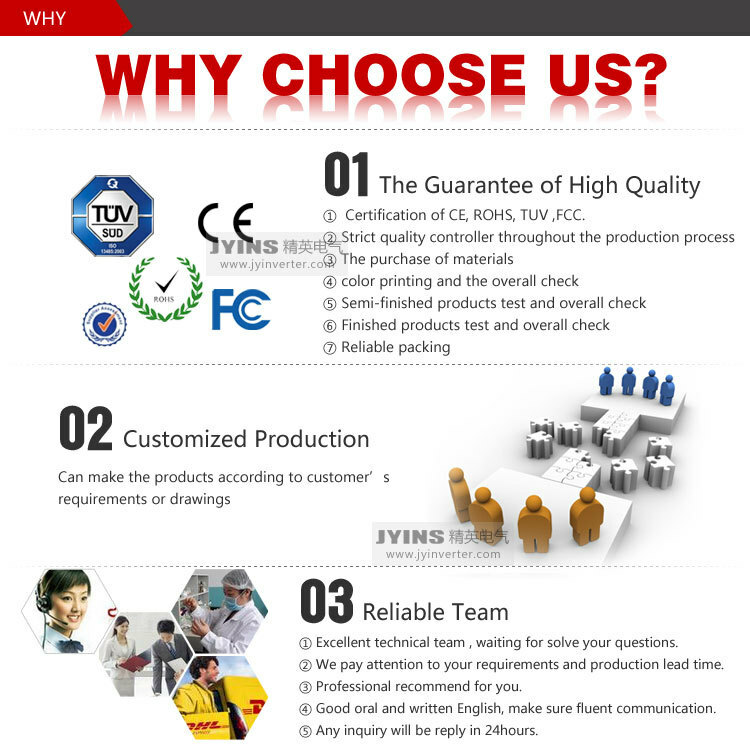 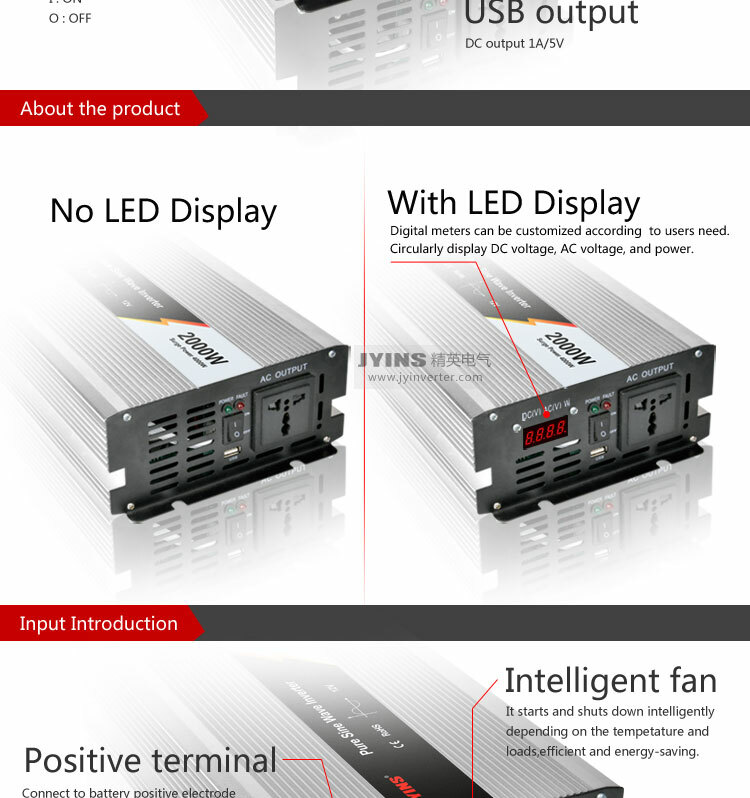 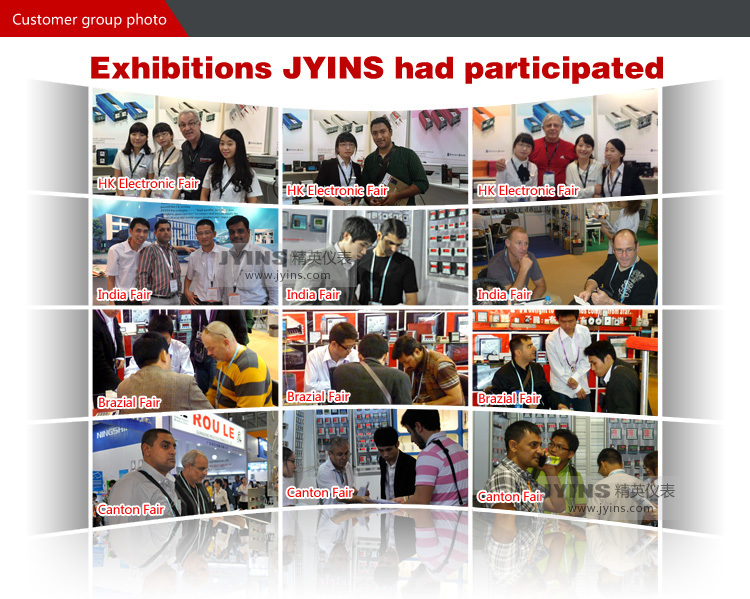 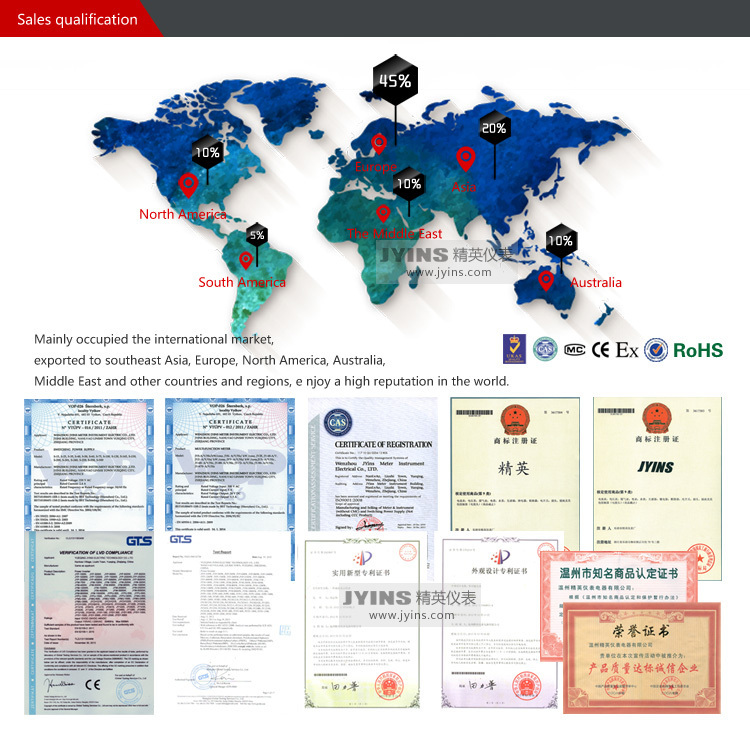 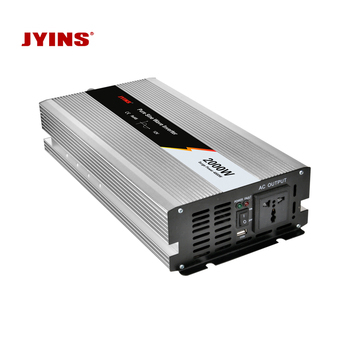 Our modified sine wave solar power inverters can drive them successfully.